We are dynamic, creative, original and consistent in delivering excellent results. 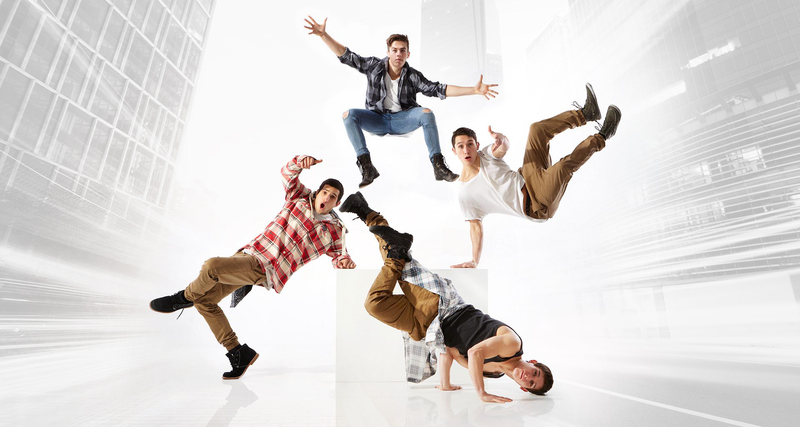 Formerly Soul of Siren Productions now Momentum Productions is New Zealand’s leading commercial dance troupe. Specialising in dancers and choreographers, Momentum are a complete boutique production house offering the latest choreography, creative direction, artistic development and styling and have the hottest and most versatile male and female talent in the country. 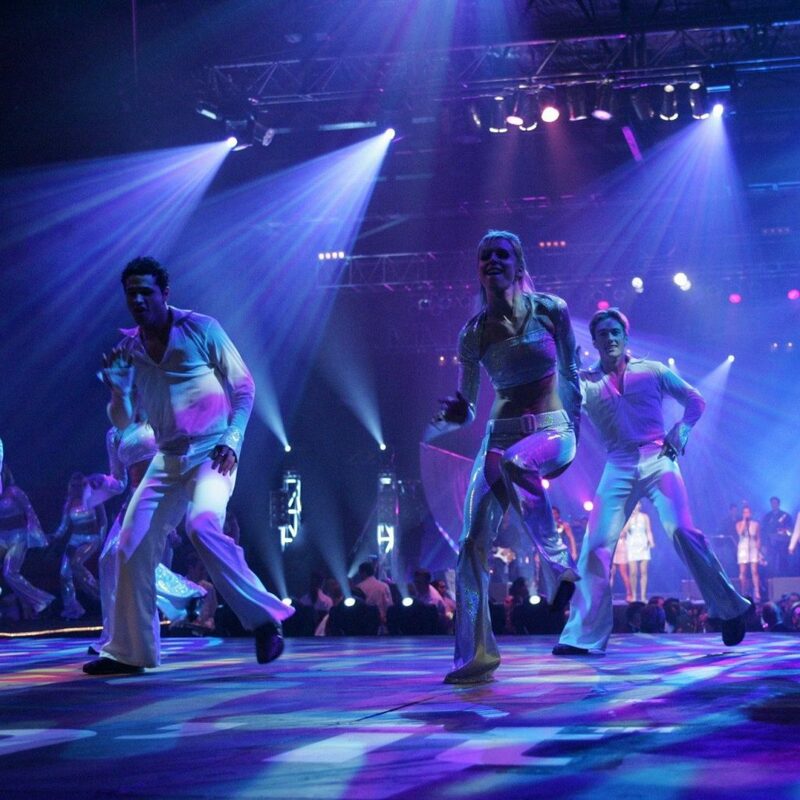 Momentum have been operating in Auckland for over 10 years and have a wealth of experience with corporate clients adding that professional wow factor to their events, product launches, conferences, fashion, television and more.